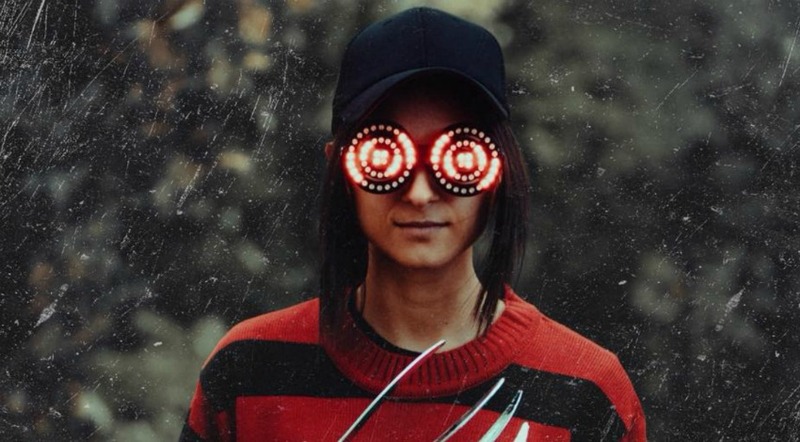 Rezz may not intentionally be taking shots at RL Grime with this INSANE October mix but she is most definitely setting the bar quite high for spookiest mix of the year. 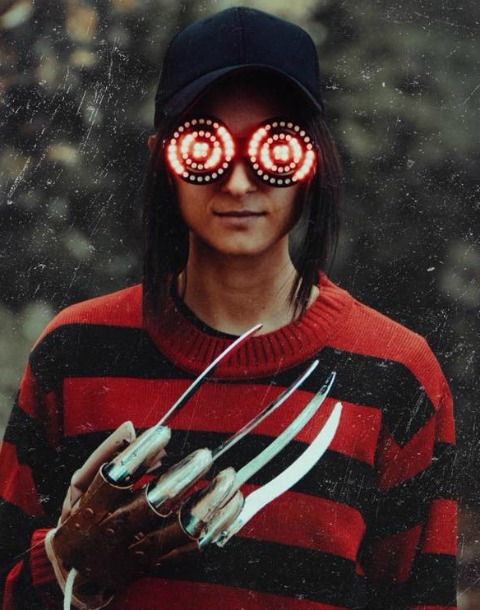 ‘Nightmare on Rezz Street’ is a project I took on to create a 32-minute mix of original, unreleased music that fans never would have access to otherwise. The video component is very important to this project. The video is directed and curated by Beama Visuals‘ Cam MacNeill whose understanding of live visuals and prior work as Rezz’s VJ clearly prepared him for the unique job of creating this incredible piece that I imagine completely satisfies the artist’s imagined creative direction. Filled with monsters, portals, and various symbols from the Rexx Cult-iverse, you may find yourself sucked from reality while watching this mix as the bass-driven narrative is quite trance inducing.